Public Works Committee: 7 p.m., council chambers, 50 Town Square, Lima. 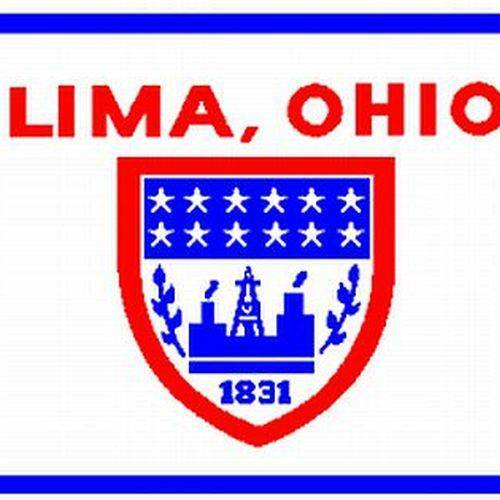 LIMA — The Public Works Committee will meet at 7 p.m. Tuesday, Feb. 5, in council chambers, 50 Town Square, Lima, to discuss the engineer’s project list. This entry was tagged 020519. Bookmark the permalink.